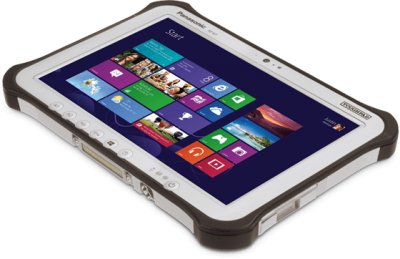 Agnov8 is an authorised reseller of Panasonic Toughpads, offering both Windows and Android versions. Introducing the worlds first fully-rugged 7″ Windows 8 tablet with Intel Core i5 vPro processor, built to enable mission critical mobile workers productivity without compromise. Rugged Tablets are now available which are hardy, durable and water proof for the industry. These new tablets can interface between Nursery Management System software making the software transportable for the business owner.